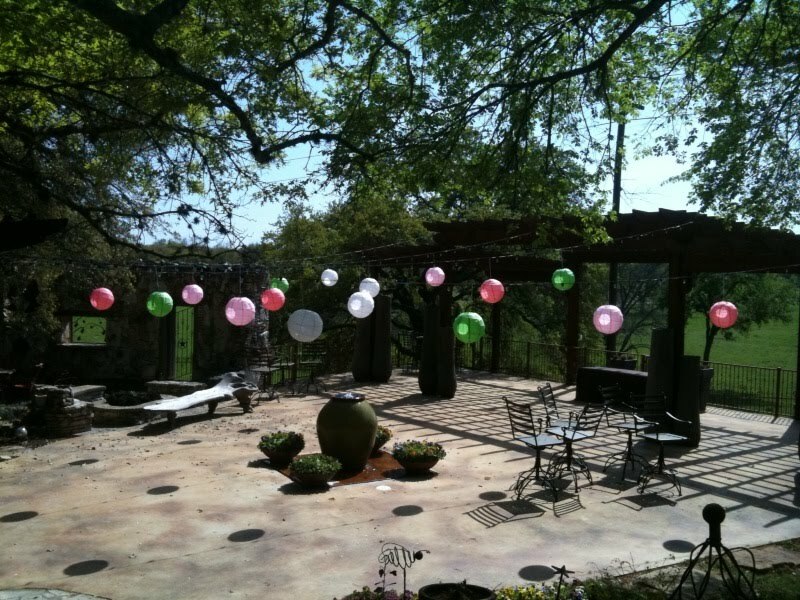 >Here is a pic of the lanterns we did at Wild Onion recently! Enjoy! 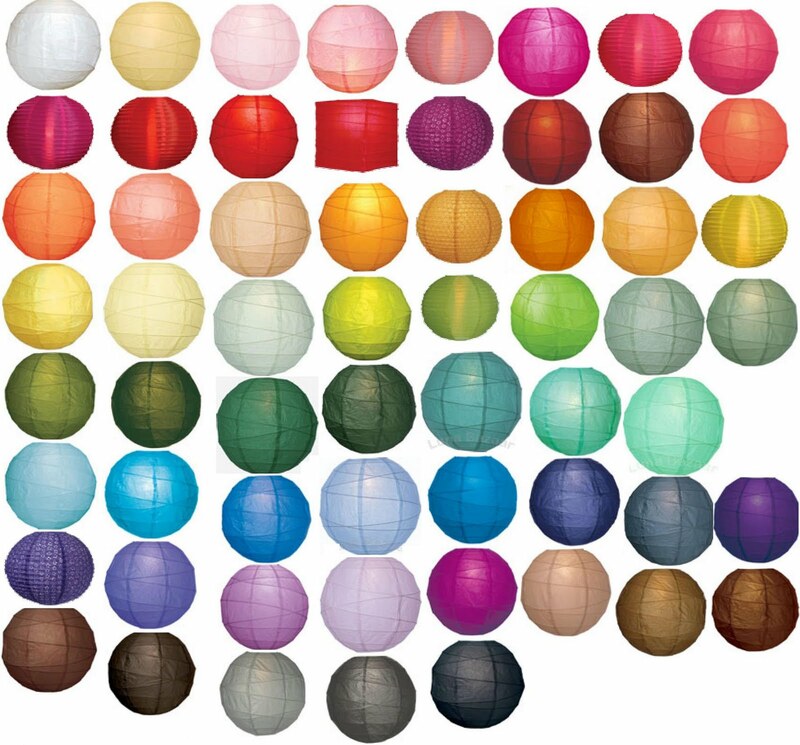 In case no one knew we did lanterns now….WE DO! The pricing is $8 for the lantern, $12 for lantern + LED light, or $18 for Lantern+LED+Labor to install. Color options below!! !